Dr Evans is a specialist in treating disorders of the gastrointestinal tract. 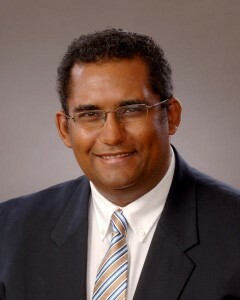 He received his Internal Medicine training at the University of Pittsburgh and he specialized in Gastro-entrology at the Pennsylvania State University. He is proficient in performing procedures such as colonoscopy and the removal of polyps as well as evaluating the upper digestive tract. Dr. Evans is certified by the American Board of Internal Medicine in both Internal Medicine and the Subspecialty of Gastroenterology. Dr Evans is married with two young children. The family are avid outdoors enthusiasts and have been very happy to be part of the central coast. Dr Evans enjoys golf and fishing on his days off. Gretchen Batson, M.S.N. F.N. P.
Ms. Batson earned her Nursing degree in 1980. She received her Bachelor of Nursing Science in 1996 and a Master’s degree in Nursing Science as a Nurse Practitioner from the California State University, Dominguez Hills in 1999. 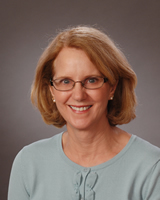 She is certified by the American Credentialing Center (ANCC) as a Family Nurse Practitioner. She has specialized in Gastroenterology since 2002. She has experience with all areas of gastroenterology with special emphasis in the treatment of Hepatitis C. Previous experience includes Critical Care and Public Health. Ms. Batson retired from practice in October of 2017. 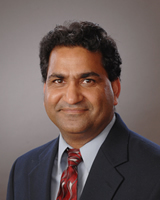 Dr. Benipal earned his Medical Degree from SDU Medical School in Kolar, India in 1996. 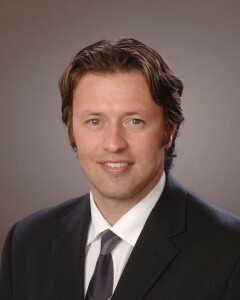 He completed his Internal Medicine Residency at the University of Arizona, Tucson, in 1999 and his Gastroenterology Fellowship at the University of Arizona, Tucson, in 2002. 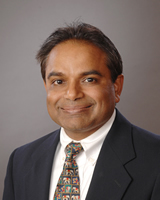 Dr. Benipal is Board Certified in both Internal Medicine and Gastroenterology. 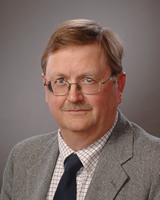 Dr. Jahnke earned his Medical Degree from Jefferson Medical College in Philadelphia, Pennsylvania in 1978. 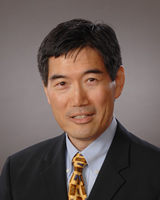 He completed his Internal Medicine Residency at Cottage Hospital in 1981 and his Gastroenterology Fellowship at U.C. Davis/V.A. Medical Center, Martinez, California in 1984. Dr. Jahnke is Board Certified in both Internal Medicine and Gastroenterology.